#1 Hydration pack since its debut, the M.U.L.E. is perfect for any day on the trail. 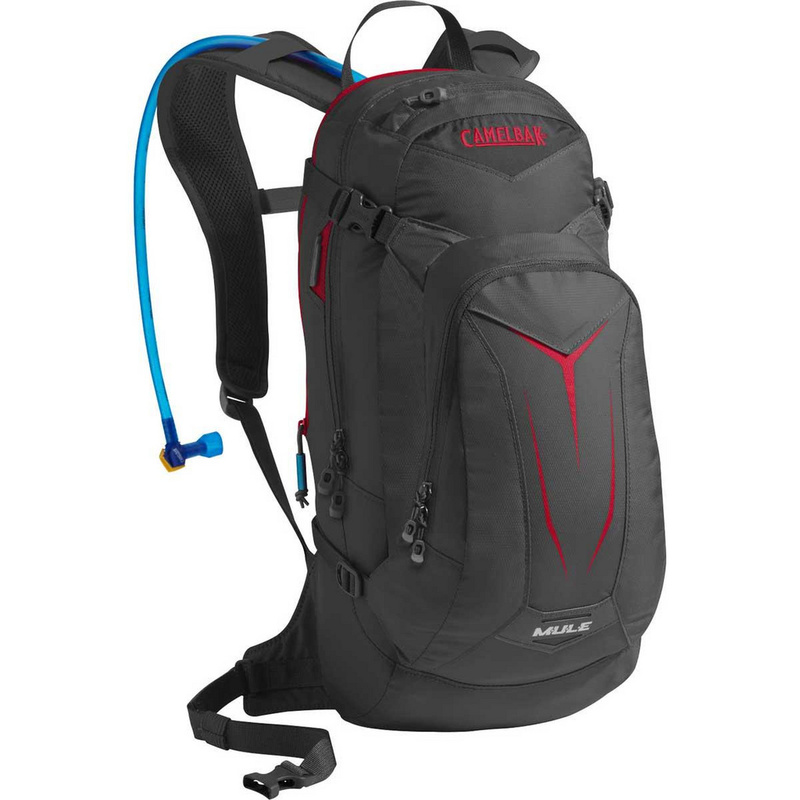 See the CamelBak 2013 Catalogue here for further details on CamelBak’s 2013 bag / bottle range.